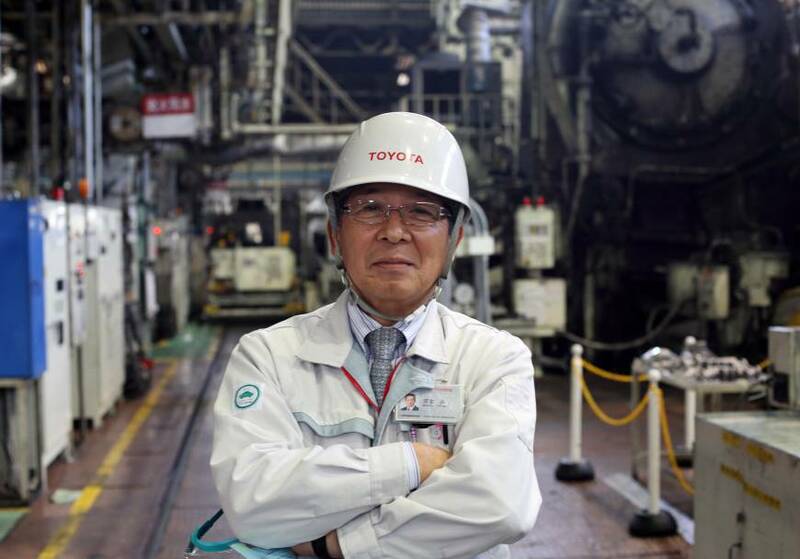 The return of the kami-sama is emblematic of how Toyoda, 57, is remaking the company founded by his grandfather as the chief executive officer has pledged to tilt priorities back toward quality and efficiency from a growth mentality. He’s reining in expansion at the world’s-largest automaker with a three-year freeze on new car plants. 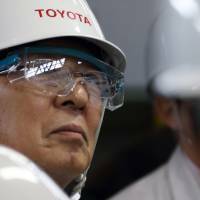 The effort comes as Toyota overhauls vehicle development, where the carmaker will shift to manufacturing platforms that could cut costs by 30 percent. 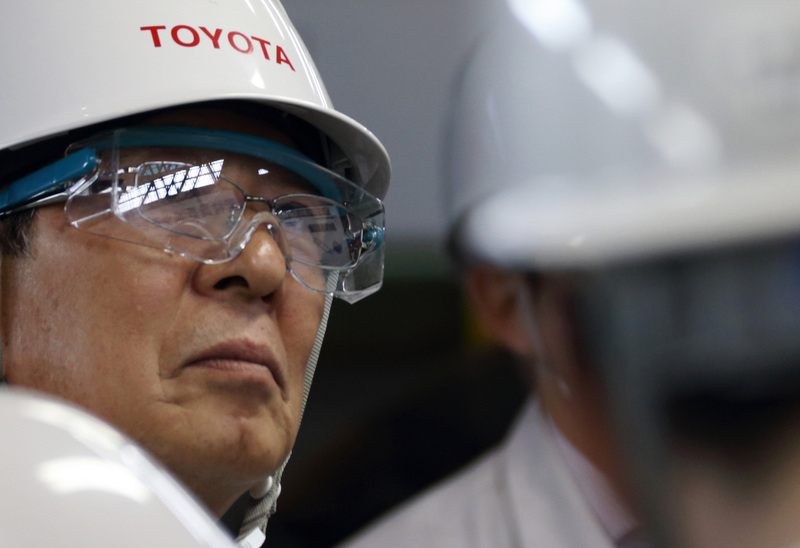 It also underscores Toyota’s commitment to maintain annual production of 3 million vehicles in Japan. 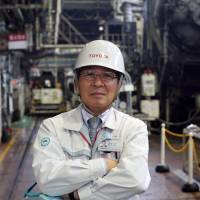 Though Kawai doesn’t envision the day his employer will rid itself of robots — 760 of them take part in 96 percent of the production process at its Motomachi plant in Japan — he has introduced multiple lines dedicated to manual labor in each of Toyota’s factories in its home country, he said. Toyoda turned to Kawai to replicate the atmosphere at Toyota’s Operations Management Consulting Division, established in 1970 by Ono. Early in his career, Toyoda worked in the division, whose principles are now deployed at Toyota plants and its parts suppliers to reduce waste and educate employees. During its rise to the top of the automotive industry — Toyota has set a target for 2014 to sell more than 10 million vehicles, a milestone no automaker has ever crossed — the company was increasing production at the turn of the century by more than half a million vehicles a year. In the aftermath of its crisis, Toyoda has paused from announcing any new car assembly plants as GM and VW push for further spending on new capacity.